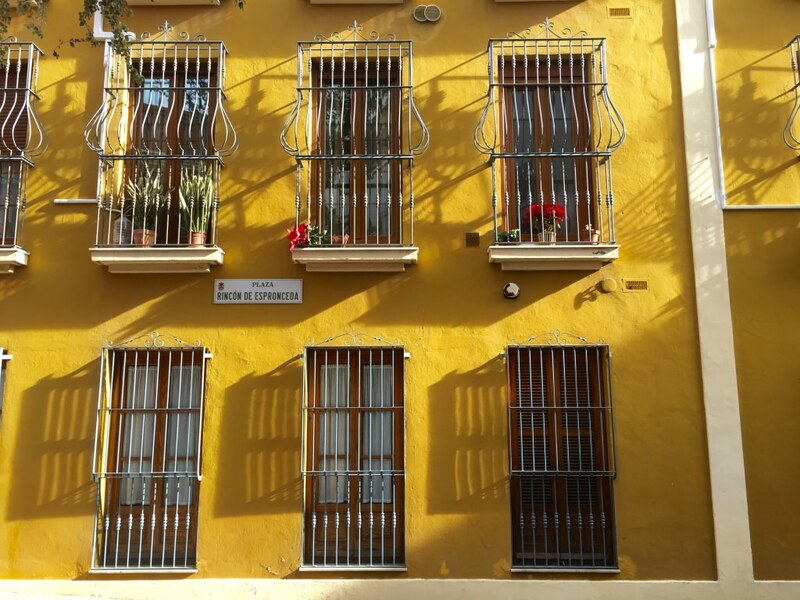 Before I moved to Spain I’d been there once on holiday, and I thought I had a bit of a clue about the Spanish lifestyle and what living abroad in Spain would be like. Was I ever wrong. I had NO idea about so many things. Luckily as I’ve been learning Spanish I’ve also managed to learn a thing or two about life in Spain. When I order a beer elsewhere don’t ask me what kind I want, just give me a beer. Before I moved to Spain I didn’t really drink beer and now that I do (because tapas) all I know is I want one. Order a cerveza, caña (small beer) or tubo (large beer) and don’t expect to be asked what kind you want, they’re not so precious about it here. I have never seen a Spanish person drink Sangria. I have seen it advertised for outrageous prices in tourist hot spots. Do yourself a favour and order a tinto de verano, also known as a summer wine. It’s red wine with lemonade or soda and sometimes a piece of fruit chucked in, it’s just as tasty and it’s half the price. 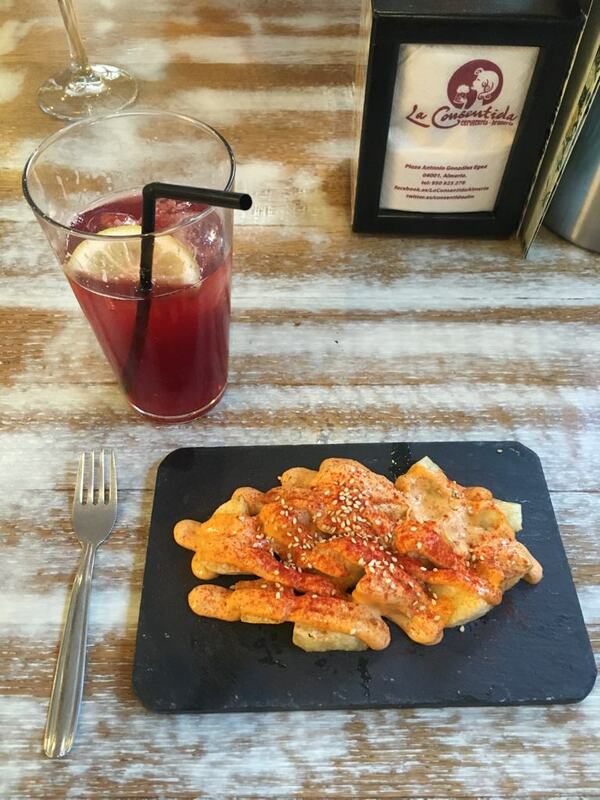 In Spain there’s one kind of tapas right? Nope. Be prepared for the style of tapas to change with every city or even town you go to. Sometimes it’s just a measly offering of (still delicious) olives, and at other times almost a full blown meal worth of food. It can cost you, or be free, there can be a choice, or not. You get the idea. 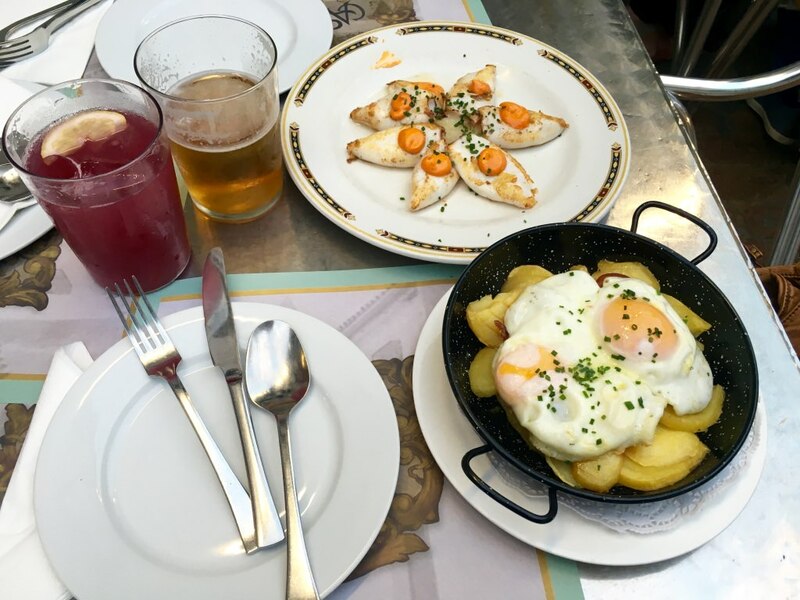 In saying that, my favourite place for tapas is Almería because you get to choose your tapas and the food is usually really good quality. When I first realised there were no egg dishes like eggs benedict or even just scrambled eggs to order for breakfast I truly wondered how I would cope. Brunch is probably my favourite meal, but the rather simple toast I now enjoy in Spain is surprisingly satisfying. Give me my coffee and toast with tomato and I’m happy. Not sliced toast like we know it of course, but proper bread roll toast. Often there’s almost an entire menu of choices of things to put on your toast, and you can always just ask for whatever you want if there’s not. Even plain toast drowning in olive oil does the trick! This straight talking carries over into other things too. Your friend’s put on a little weight? Totally go ahead and mention that. In Spain there’s a whole other level of bureaucracy and paperwork that I could never have comprehended before. Every single person has their own method of processing documents, which means no one can tell you how to actually do anything. My only advice is do absolutely every different thing everyone says and then hope for the best. Bread comes with everything. Even potatoes. It is possible to have a tortilla (a Spanish omelette filled with potatoes) on a sandwich. Double carbs anyone? I can count the number of times I’ve seen someone drink a white one on one hand. Maybe on one finger. Red wine in Spain is the best wine, and it’s not even criminal to add lemonade or ice to it (see above). Everything in Spain is late. Lunch is late, dinner is late, you stay out late. Eventually you too become late, to everything you go to. But it’s ok because everyone else is late too. Just try not to deviate from the standard eating schedule, or it gets awkward. Or order coffee with a meal because people will look at you like you’ve done something illegal. The only thing to do is shrug your shoulders and say “because Spain”. It’s the answer to all of your why questions. 10. Weekend? What is that? There is no such thing as waiting for the weekend. Drinks in the week? Yes please. I love the feeling of Spain in the evening when everyone goes out with their family. They sit around enjoying coffee and cake before later moving on to beer and tapas. The weather is good enough to be outside a lot of the time, and people in Spain make the most of it. Also don’t be surprised if you see kids out at midnight on a school night and 3am on the weekend. Age? Just a number. Maybe not to everyone, but when I brought up the idea of ending the siesta in one of my English classes I was met with a resounding “NO”. Don’t be surprised if you arrive somewhere during siesta time for it to look like the apocalypse has occurred. It’s just you and some tumbleweed in the streets. The routine of morning work followed by lunch and a snooze before a little more evening work is the one of dreams. Literally. 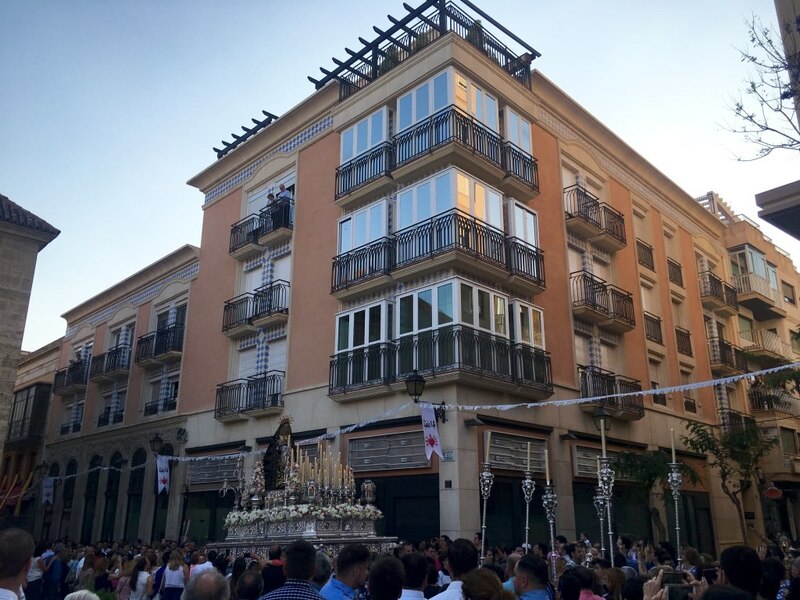 I can’t count the number of times my flatmate and I have been woken up from our aforementioned siesta by the noise of a parade in the street. Or fireworks. There always seems to be some celebration or festival of some sort on, but don’t ask me what! 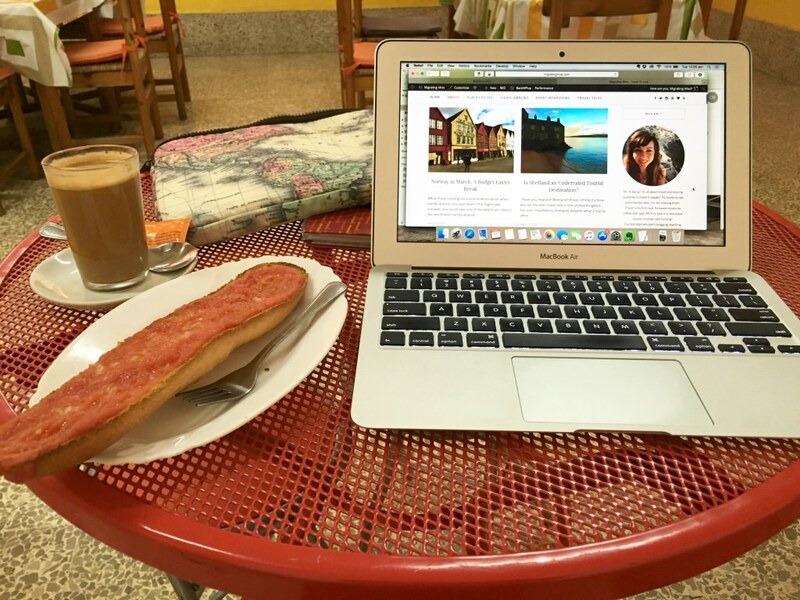 Want to know more about Spain? 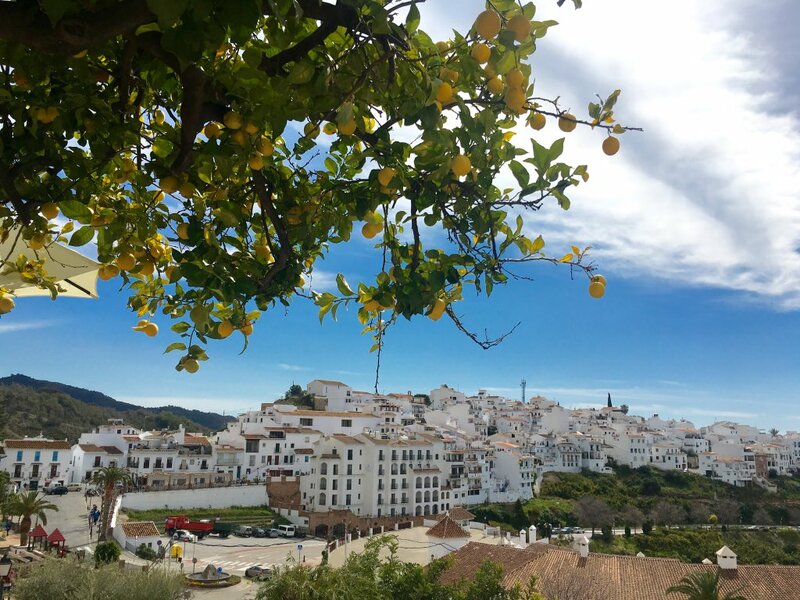 Check out How I Moved to Spain to Teach English or about Spain’s best kept secret, Almería and the beaches of Cabo de Gata.